If you look around your home, you’ll notice the years of clutter have finally caught up to you. You have an abundance of possessions with little room for anything new. It’s time to reduce some of the clutter. You need a solution that makes your life simple. 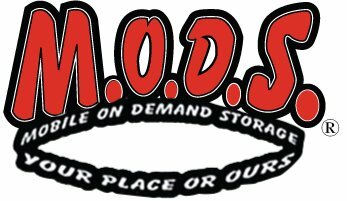 Here at Mods Moving & Storage, we hope to take care of all your moving and storage needs in Decatur, TX. When you’re packing, you may run out of space. With all of your furniture, boxes, clothing, and toys ready to go, you need a quick solution. Our secure storage is the best way to clear up some room. A portable storage container is a convenient solution to a busy household. Our portable units are weather-resistant, simple to load, and spacious enough for much of your home’s contents. When it’s time to move, the storage container will come with you. 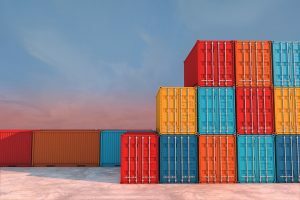 When your home is cluttered and you’re trying to get things done, a residential storage container is an answer to the problem. 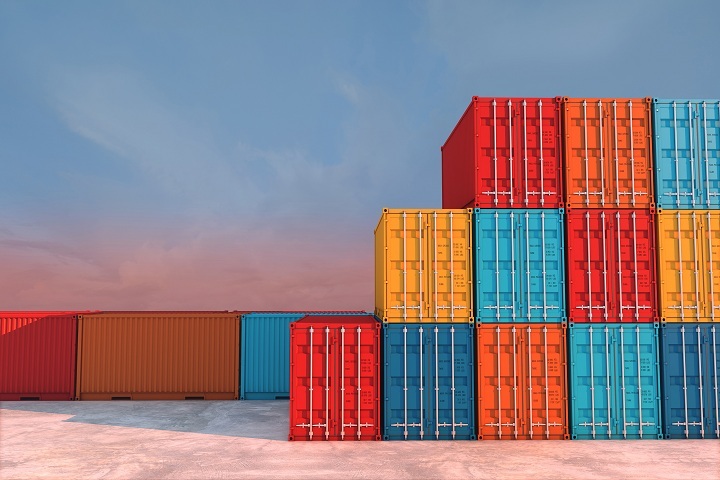 Each residential storage container is spacious enough to hold furniture, clothing, children’s toys, and more. Then, we thoroughly secure the container to protect all your goods. For many, taking multiple trips to a storage facility is out of the question. We have the answer, though. At Mods Moving & Storage, we offer onsite storage containers, delivered straight to your home, for easy loading. Decatur, tucked within the DFW Metroplex, is relatively small. Our size doesn’t hold us back, though. The city is filled with life, culture, and a growing suburban area that is perfect for retirement or relaxation during the summer. Schedule top-rated moving and storage services in Decatur, TX, with Mods Moving & Storage. You can reach us at 888-870-6637! We rented a MODS to help store our lifetime of stuff while our new house was being built. It was delivered promptly and we filled it up quickly. The driver picked it up when we asked and the next time we saw it was at our new place ready to be unpacked. When we finished unloading it, the driver promptly picked it up. The overall process a convenient. Wonderful price and service! Will recommend to all my clients !